Pie fillings are a great option for home canning a sudden glut of summer or fall fruit, whether it’s grown or bought during those few weeks of the year that stores practically pay you to take it off their hands. These jars will provide a year ahead full of instant, delicious, wholesome desserts. And they aren’t just for pies. They can also be used as toppings on other desserts such as ice cream, or be used in making Danishes, crumbles and cobbers. 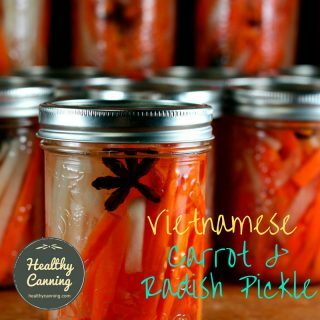 Canning them in a few different sized jars gives you maximum flexibility, so that you’re only opening exactly how much you need at the time. 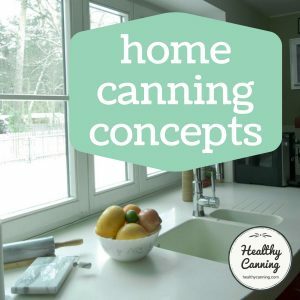 Click this link if you want to skip the background pre-amble and just get right to the recipe list for home-canned pie fillings. Where's the Pumpkin Pie Filling? Why can't you use other starch thickeners other than Clearjel for the canned pie fillings? 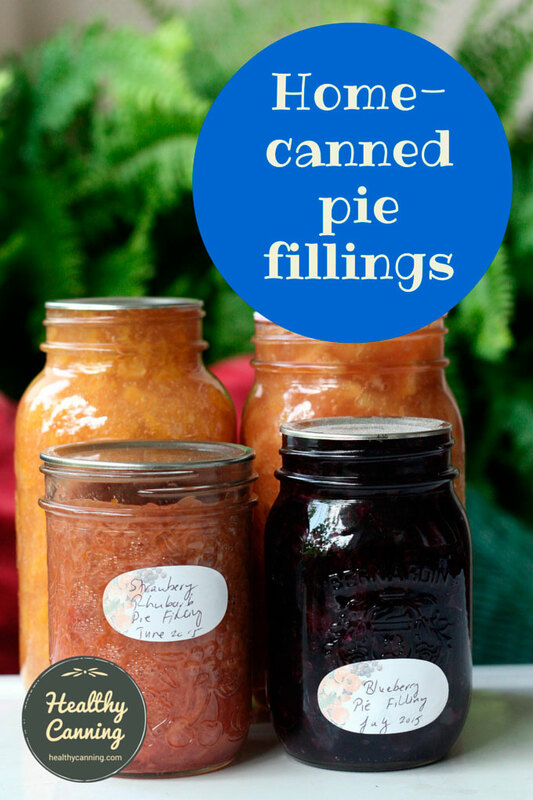 In the home canning world, there are now four types of pie fillings that can be canned. Pie fillings thickened with a powdered starch called “Clearjel®”. Many people have strong preferences as to which option they prefer but all choices are delicious. Ball prefers number (2) above, having their canned pie fillings essentially jars of flavoured, mixed fruit which are thickened at time of use. 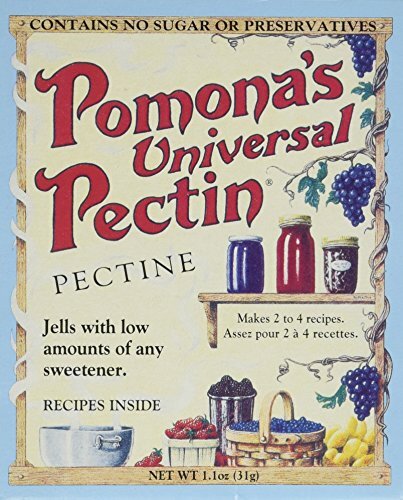 Bernardin, the USDA and So Easy to Preserve each have a combination of (2) and (4) types: either simmering before canning in a thick sugar syrup, or, using Clearjel. Here is a list, current as of summer 2016, of sources for lab-tested pie filling recipes. 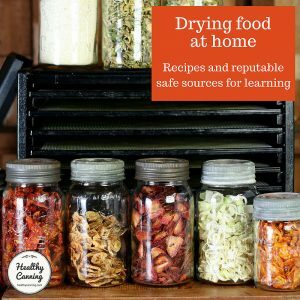 There are over 50 lab-tested recipes from reputable sources to choose from, so you are almost certain to find a few that interest you. Do not reduce in these recipes any acid called for in the form of vinegar, lemon or other fruit juice. The acidity is there for safety, and in the case of Clearjel recipes, may be helping the starch to gel properly as well. “Remember that the lemon juice is necessary for both frozen and canned fillings. It helps to stabilize the starch.” Food Safety & Preservation: Fruit Pie Fillings. OREGON STATE UNIVERSITY Extension Service. SP 50-616, Revised February 2013. Accessed March 2015. Lemon juice when called for should be bottled: they are after an assured acidity for safety. For all recipes, when they tell you to blanch the fruit before proceeding, do it — it’s to get air out of the fruit. 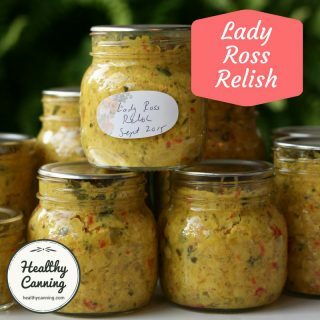 If you don’t, not only may you have a poorer quality product, but the air may escape instead in the jars while the jars are being processed, carry sticky liquid up and over the rim, and prevent a seal. All jars of home-canned pie filling must be heat processed to be shelf stable, no exceptions, even if the lid seems to have sealed on its own. Otherwise, freeze in straight-sided jars or other containers. All the tested recipes are for water-bath canning (or steam-canning as an equivalent), with the exception of a single one for pressure-canning: (Festive) Mincemeat Pie Filling from the USDA and So Easy To Preserve, which has real meat in it. 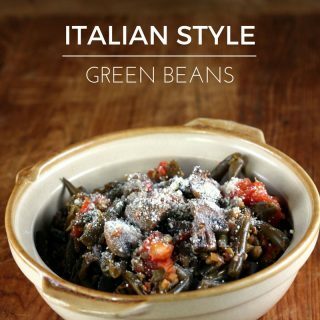 All the recipes above are from one of the reputable sources below. We do give guidance on how to swap the sugar out to lighten up the calories, and also give weights in addition to volume for the fruit, to help you know better how much to buy. Tip: team those low-cal home-canned pie fillings with phyllo pastry as a pie crust, and you won’t believe how ridiculously low-cal (and fast) a proper home-baked dessert can be. All of these recipes are online at the National Center for Home Food Preservation. Blueberry Pie Filling: instead of washed, stemmed blueberries use the same volume quantity of Blackberry, Currant, Gooseberry, Huckleberry, Loganberry, Raspberry or Strawberry. Apricots, Nectarines, Pears, Plums, Prunes, Rhubarb — use directions for Peach Pie Filling. Blackberry, Currant, Gooseberry, Huckleberry, Loganberry, Raspberry, Strawberry — use directions for Blueberry Pie Filling.”  Ibid.. Page 5. So with a few quick strokes, there are an additional 13 pie fillings from a reputable source right there. Note: For the pear and rhubarb fillings based on the peach pie filling, you may wish to omit the optional almond extract that the peach pie filling calls for. Apricots, nectarines, peaches, plums, and prunes are stone fruits closely related to almonds, so the almond extract makes sense for them, as it would enhance their natural flavour. You also may wish to omit the cinnamon. Oregon State University Extension Services adds two bits of knowledge to our Clearjel pie filling tool-kit. (1) The first is that they suggest that where the USDA ClearJel recipes call for water, you may wish to substitute an appropriate juice in the same quantity, for enhanced flavour. Peach Pie Filling: you can use orange or apple juice or other light colored fruit juice instead of the water. The Extension instructions also call, strangely, for water—1 1/3 cups of it. Thankfully, the recipe says you can substitute juice for the water.” Ziedrich, Linda. Home-canned ClearJel Filling. A Gardeners Table Blog. Posted 7 December 2013. Accessed June 2016. That’s different from Washington State, which bases its Blackberry Pie Filling on the Blueberry recipe. You’d have to try both ways to see which you liked. Pie filling recipes for home canning as of June 2016 on the Ball web site. Only pie fillings for freezing; none for home canning. This book from Ball brings us seven pie fillings. These pie fillings are essentially jars of sweetened, spiced preserved fruit which you turn into a pie filling after opening by adding cornstarch to thicken: typically 3 tablespoons of cornstarch per litre (US quart) jar. Pie filling recipes for home canning as of June 2016 on the Bernardin web site. Blueberry Pie (Clearjel. Page 40). Where’s the Pumpkin Pie Filling? It has been discovered by lab testing to actually be unsafe to home can puréed pumpkin or squash mixtures. Puréeing them causes density issues in the jars: that means, the heat is not reliably penetrating everywhere to ensure all nasties are destroyed. Old-hand cooks will be able to take that information and run with it. For others, in the near future, Healthy Canning will post complete directions on how to turn your home canned pumpkin and squash into a pie. 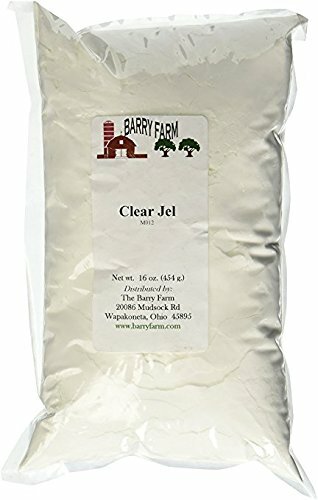 Clearjel is a white, powdered, modified corn starch thickener that was approved for some applications in tested home canning recipes. 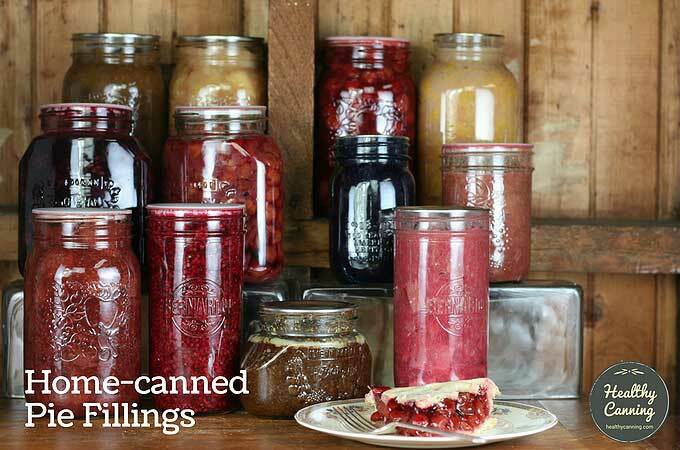 For the most part, various home canning professionals have so far used it in pie fillings. The research work on using Clearjel (initially just in pie fillings) was done in the first half of the 1980s by Kuhn et al. at the Pennsylvania State Center of Excellence. 1985 news story about the Clearjel pie fillings. Garris, Eleanor L. Home-canned pie filling will carry summer to winter. Gettysburg, Pennsylvania: Gettysburg Times. 4 September 1985. Page 6. Click to enlarge. At the time, there was apparently some anticipation by the researchers that the manufacturers of Clearjel would be making it broadly available commercially, so that it would be easy for consumers to get hold of. That hasn’t happened. Thankfully, though, thanks to the Internet coming along, it’s now easily procured in bulk at relatively low cost from Amazon, etc. Many local bulk stores also carry it. You just need to plan ahead to have it on hand, if you have a recipe you plan to use it for. Here is help on where to buy Clearjel. See here for Canadian sources of Clearjel. Tasty fruit fillings for pies, pastries and dessert toppings can be prepared at home. Clear Jel®, a modified starch, produces excellent consistency even after fillings are canned and baked. Other household starches break down, resulting in a runny sauce. There are two types of Clear Jel®, instant and regular. “Instant” does not require heat to thicken. The product will thicken once the liquid is added. “Regular” must be heated. 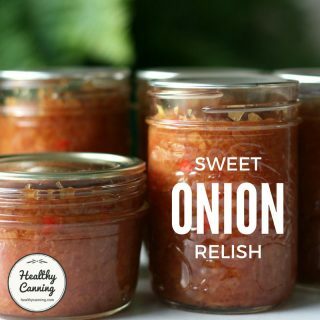 When canning pie fillings, be sure to purchase the “regular” Clear Jel® product. Clear Jel® is currently not available in grocery stores. Check the last page of this flyer for a local list and web sites. One pound of Clear Jel® equals about 3 cups. Because the variety of fruit may alter the flavor of a fruit pie, prepare a single quart first. 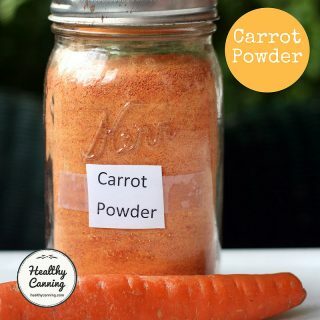 Adjust the sugar and spices in the recipe to suit your personal preferences. However, the amount of lemon juice should never be altered because it insures the safety and storage stability of the fillings.”  Let’s Preserve Fruit Pie Fillings. Washington State University. Chelan / Oakanogan County Extension. September 2010. Note: the Apple, Blueberry and Peach Clearjel Pie Fillings all call for 3 1/2 cups of fruit per litre / quart jar. The Cherry Pie Clearjel Filling is the odd man out, calling for 3 1/3 cups of fruit, for some reason. For more information on Clearjel® in general, see our page dedicated to Clearjel. Why can’t you use other starch thickeners other than Clearjel for the canned pie fillings? One of the main reasons is density. Other thickeners such as regular corn starch, wheat flour, arrowroot, tapioca, etc, might prevent heat from fully penetrating the entire jar being processed. Suzanne Driessen from the University of Minnesota Extension Service says that while botulism is not a high risk with pie fillings owing to the high acidity of most fruits that people will be using for pies, the density issues with other thickeners could prevent heat getting through to the center of the jar and killing off more boring (until you get them) nasties such as salmonella and listeria. As well, she notes, the quality with those other thickeners in home canned products just isn’t great. Many people reported getting results that are either lumpy, runny or both. After all their hard work, their home canned pie fillings were very disappointing and unappealing just from an everyday cook’s point of view. Canning apple pie filling using tapioca or cornstarch as the thickener is an outdated and risky method. Botulism is not a major risk with this product because of the high acid content of the apple filling. However, using cornstarch or tapioca may cause the filling to be too thick for the heat to penetrate to the center of the jar and kill spoilage organisms throughout the product, which is a food safety issue. 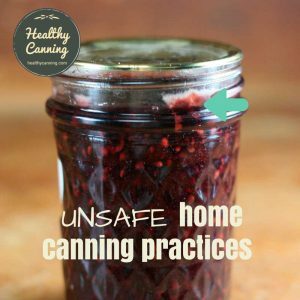 Cornstarch and tapioca will also break down during the canning process and your pie filling will be runny which is a quality issue.”  Driessen, Suzanne. 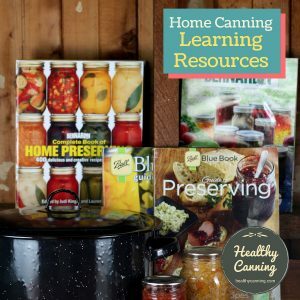 Canning Apple Pie Filling: Outdated and Current Recipes. Reviewed 2015. Accessed June 2016. Two other brands of modified corn starch have been accepted by some extensions as equivalents to the Clearjel Brand. Make sure you do blanch the fruit first as directed, as that gets air out of the fruit. Otherwise, that air trapped in the fruit will exit when the jar is being processed, and try to push its way out of the jar, taking sticky liquid with it onto the jar’s rim. For details on these tips, read Barb Ingham’s masterly tips on making the ClearJel fillings over at the University of Wisconsin Extension. Some people don’t like pie fillings with a lot of thickener in them — the kind of supermarket pies that have more filling than fruit, to save money on the fruit. And for that reason, they don’t like fillings such as the Clearjel apple pie filling. They’d rather have a quart / litre jar of pure unsweetened home-canned apple sauces to open and make their own pure fruit pie filling from. I suspected these recipes were aimed at reproducing factory pies—the oversweetened, gluey, flat pies that come in throwaway foil plates. If I wanted one of those, I’d grab it out of the supermarket freezer case.”  Ziedrich, Linda. Home-canned ClearJel Filling. A Gardeners Table Blog. Posted 7 December 2013. Accessed June 2016. 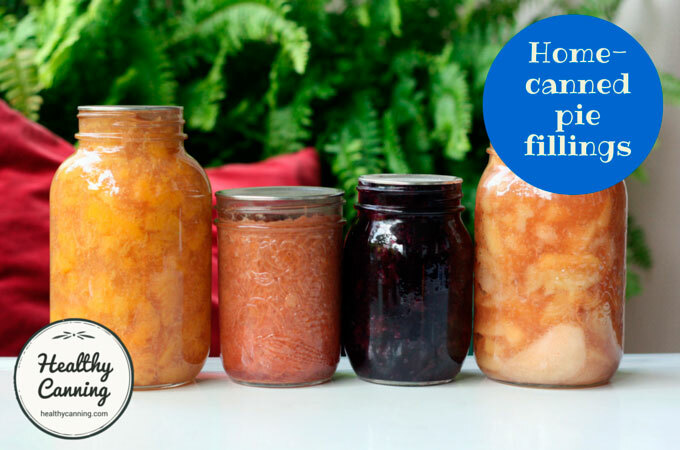 Both the University of Wisconsin Extension and respected canning author Linda Ziedrich suggest dialing back a bit on the amount of Clearjel thickener you use (yes, it’s always safe to reduce the density in canning recipes.) You’ll stretch your supply of it that way, too. Don’t dial it back too much on fillings with no bulk otherwise, such as raspberry. The 3 1/3 (sic) cups fruit called for in the Extension recipe also seemed wrong. What sort of pie would you make with so little fruit? 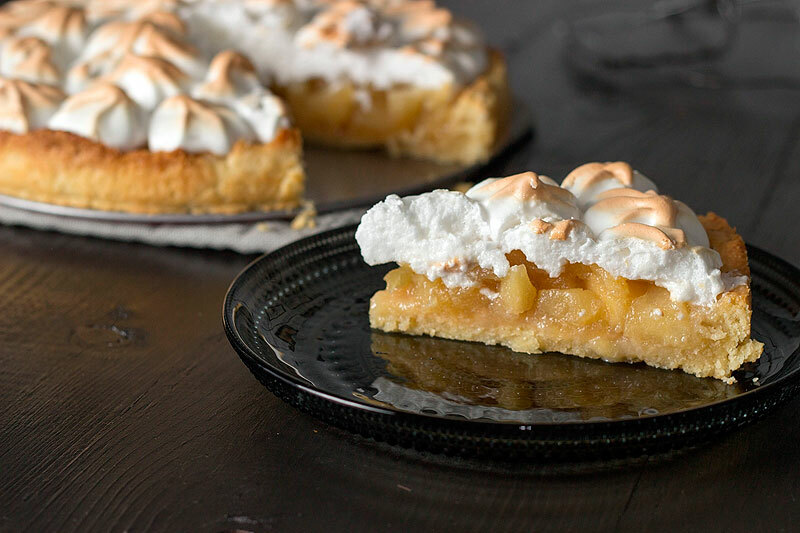 Pie plates generally come in diameters of 9 and 10 inches [Ed: 23 to 25 cm]—unless you use a throwaway foil plate, which is typically only 8 inches [Ed: 20 cm] in diameter. Again, I suspected an urge to imitate a factory pie.”  Ziedrich, Linda. Home-canned ClearJel Filling. Ibid. If you like lots of fruit in your pies, add a pint of plain fruit to your pie when you make it. It always seems to me that canned pie filling (home made or store purchased) has lots of the thickener filling in it and not enough fruit. My solution is to use a quart of home canned pie filling in my pie crusts, then add a pint of the same fruit as well. Be sure this pint of fruit is drained well. This adds more fruit and less thickener to your pies.”  Peterson, Sharon. 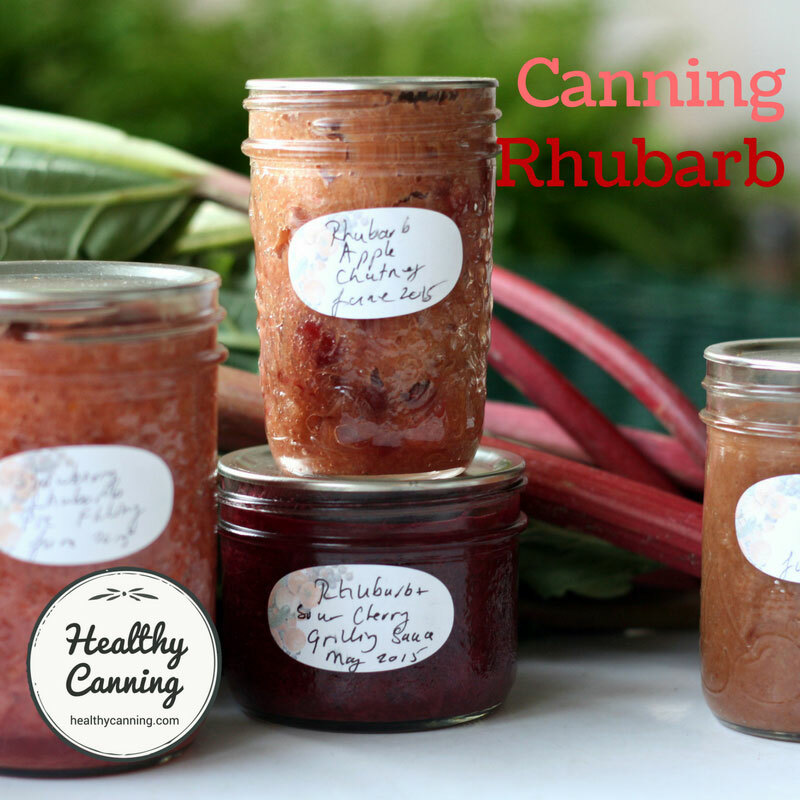 “Canning Pie filling, how hard can it be?” Simply Canning Blog post. Accessed June 2016. Some people say that when Clearjel is used in the quantities the USDA calls for, it makes the mixture more like a jelly than a pie filling. 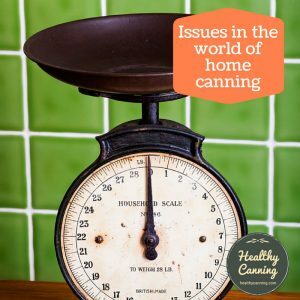 “As to what many of us don’t like about canning with Clear Jel – when used in the amounts called for in some recipes it is often TOO thick, almost jelled. So many of us cut the amount called for. If you will pull up the many discussions here about using Clear Jel you’ll find for example that with pie fillings some reduce it by 1/2 or more.”  User digdirt2 on Gardenweb forum. Comment made 27 August 2012. Accessed May 2015. Cutting back on the amount of Clearjel would not affect the safety of the recipe, as you are reducing the thickener and lowering the density, which does not impact negatively the tested heat penetration. 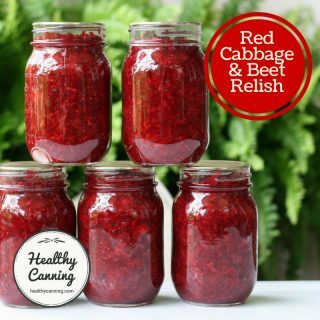 Respected home canning author Linda Ziedrich says she, too, cuts back a bit on the Clearjel. See: For Winter Pies: Home-Canned ClearJel Filling . Pie fillings made with Clear-Jel can be frozen. It is important to leave adequate head space because the thickened filling will expand when frozen. Method I – Freeze in jars or freezer cartons, leaving adequate head space. 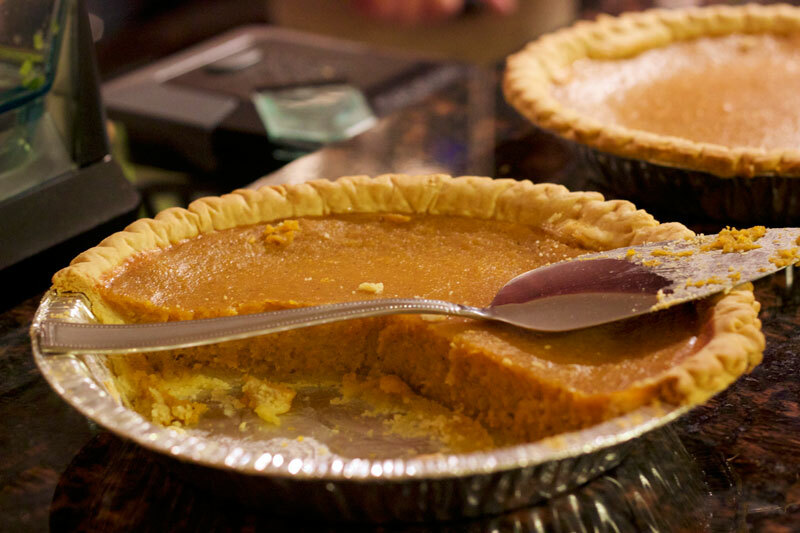 To use the frozen filling, thaw before putting into the unbaked pie shell. Method II – Put the cooled filling into an unbaked pie shell and freeze. This will give a product similar to the commercially frozen pies. To bake, place frozen pie in oven and bake at 425 F. for about 20 minutes, then reduce heat to 375 F. and bake until filling is hot and bubbly and crust browned, about 30-40 minutes; OR thaw pie and filling and bake at 425 F. for 20-25 minutes or until crust is brown and filling hot. Remember that the lemon juice is necessary for both frozen and canned fillings. It helps to stabilize the starch.”  Food Safety & Preservation: Fruit Pie Fillings. OREGON STATE UNIVERSITY Extension Service. SP 50-616, Revised February 2013. Accessed March 2015. Note as well that if you freeze in jars, it must be straight-sided jars: jars with shoulders may shatter. Front L-R: Strawberry, Raspberry, Mincemeat, Rhubarb. 1. 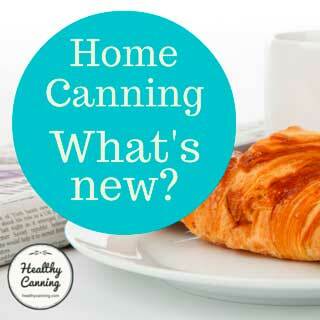 ↑ “Remember that the lemon juice is necessary for both frozen and canned fillings. 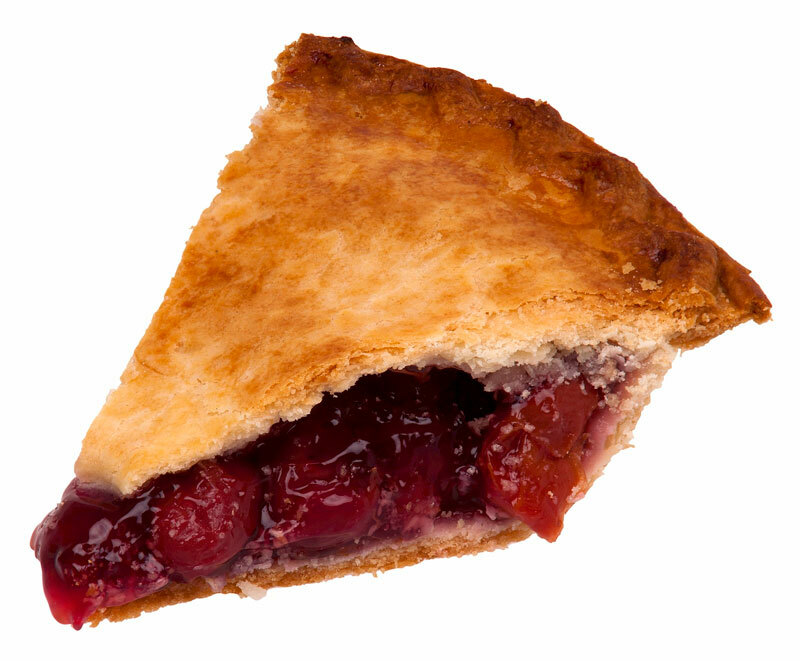 It helps to stabilize the starch.” Food Safety & Preservation: Fruit Pie Fillings. OREGON STATE UNIVERSITY Extension Service. SP 50-616, Revised February 2013. Accessed March 2015. 2. ↑ Washington State University Chelan / Douglas / Okanogan County Extension. Let’s Preserve Fruit Pie Fillings. September 2010. Page 5. 3. ↑ Ibid.. Page 5. 4. ↑ Ziedrich, Linda. Home-canned ClearJel Filling. A Gardeners Table Blog. Posted 7 December 2013. Accessed June 2016. 6. ↑ Let’s Preserve Fruit Pie Fillings. Washington State University. Chelan / Oakanogan County Extension. September 2010. 7. ↑ Driessen, Suzanne. Canning Apple Pie Filling: Outdated and Current Recipes. Reviewed 2015. Accessed June 2016. 8. ↑ Ziedrich, Linda. Home-canned ClearJel Filling. A Gardeners Table Blog. Posted 7 December 2013. Accessed June 2016. 9. ↑ Ziedrich, Linda. Home-canned ClearJel Filling. Ibid. 10. ↑ Peterson, Sharon. 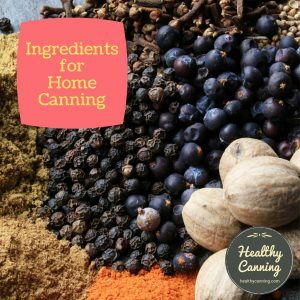 “Canning Pie filling, how hard can it be?” Simply Canning Blog post. Accessed June 2016. 11. ↑ User digdirt2 on Gardenweb forum. Comment made 27 August 2012. Accessed May 2015. 13. ↑ Food Safety & Preservation: Fruit Pie Fillings. OREGON STATE UNIVERSITY Extension Service. SP 50-616, Revised February 2013. Accessed March 2015. I agree that 3 1/2 cups is not enough to adequately fill a generous 9 or 10 inch pie plate. My solution has been to can pie filling in pint jars which gives me more options. I can use 3 for a large pie pie pan and use only 1 for individual small pies or a cobbler for just a few people. Hello, I’m wanting to make a mixed fruit filling – hoping to have cherries, strawberries, and raspberries. Looking at the Washington State instructions for blueberry filling, strawberries and raspberries can be treated the same way, but cherries are not listed. Then in the Oregon State instructions, cherries and blackberries are treated the same, but no other berry options are listed (yet blackberries are listed as an option in the WA state list, so there’s crossover there). I’m most concerned about the safety of combining cherries, raspberries, and strawberries, and hoping that the OR state recipe for cherry would be safe with raspberries and strawberries. Any insight? 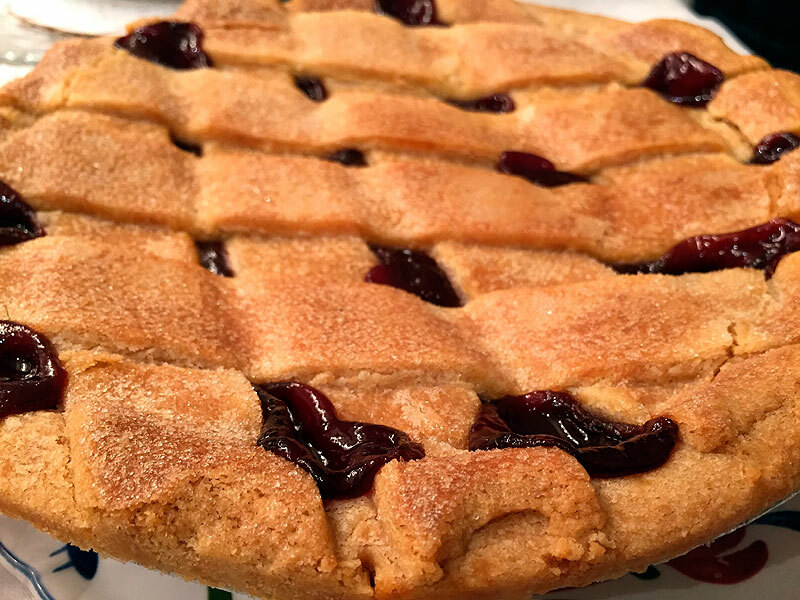 (3) As for doing the combo in a pie filling, I wouldn’t personally have a concern provided the longest processing time for the plain fruit pie filling is used, but I don’t like to suggest stuff without written backup from an authority somewhere. But, why not ask the folks at Oregon State? You can reach them here: https://www.facebook.com/OSUExtensionFoodPres/ They are very active! If you don’t get an answer, get back to me. Don’t forget to get all the pits out of the cherries. A few got by me last year and I got very stern words from the people who chomped down on them in their slices of pie. And, if you can get them, sour cherries really are the best, but there is a very short season window for them so you have to move fast when they do come available. Thank you so much! I’m very grateful for your quick response!